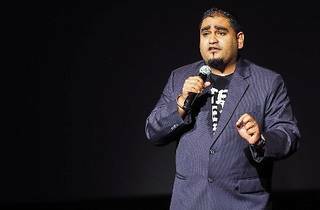 KL's latest and most rewarding monthly comedy night returns with its second show, featuring GB Labrador from the Philippines. 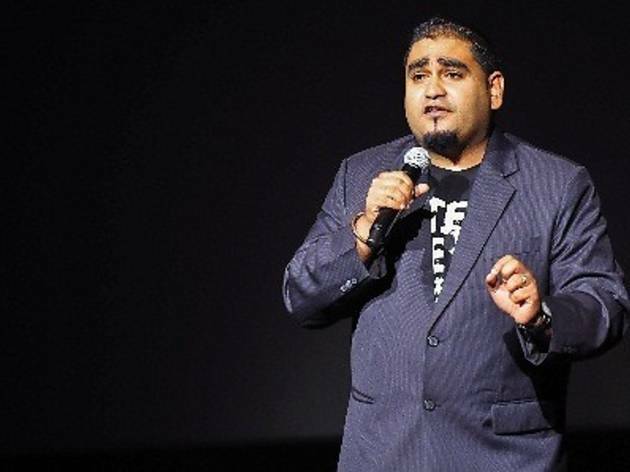 Also performing are Malaysia's favourite African son Augustin Dennis, Kavin Jay (pictured), as well as six open-micers who will be competing for a cash prize and an invitation to the year-end comedy main event. To find out how you can be an open micer, send an email to cashforcomedy@gmail.com.